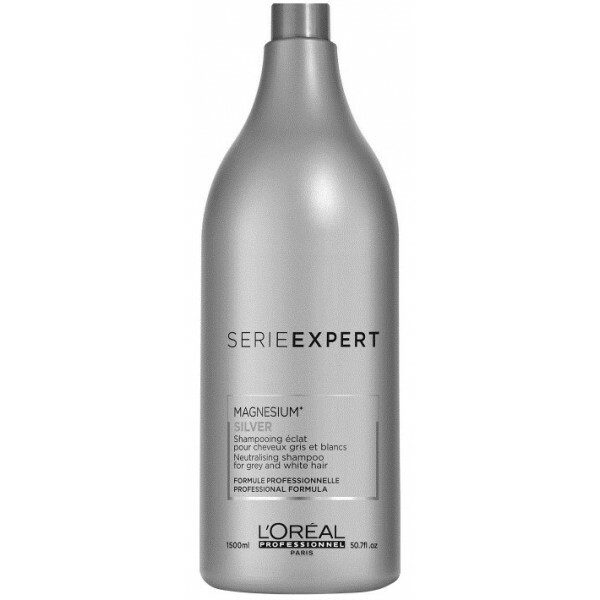 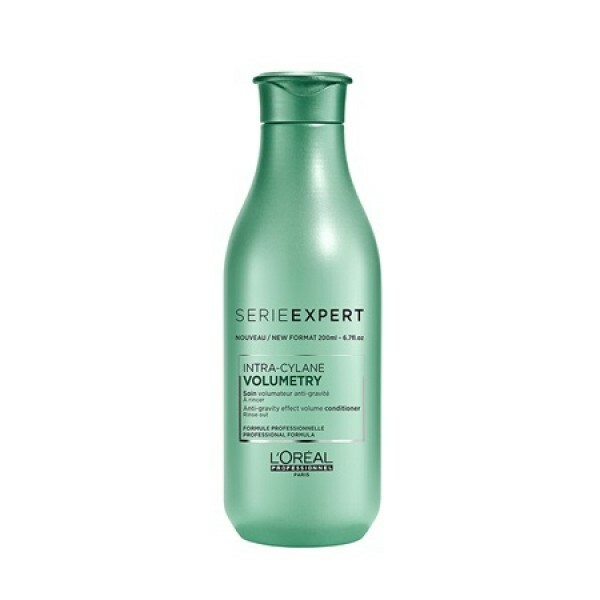 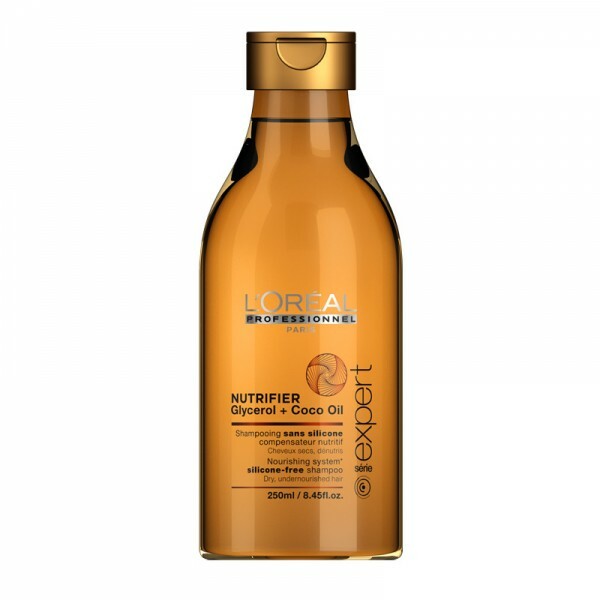 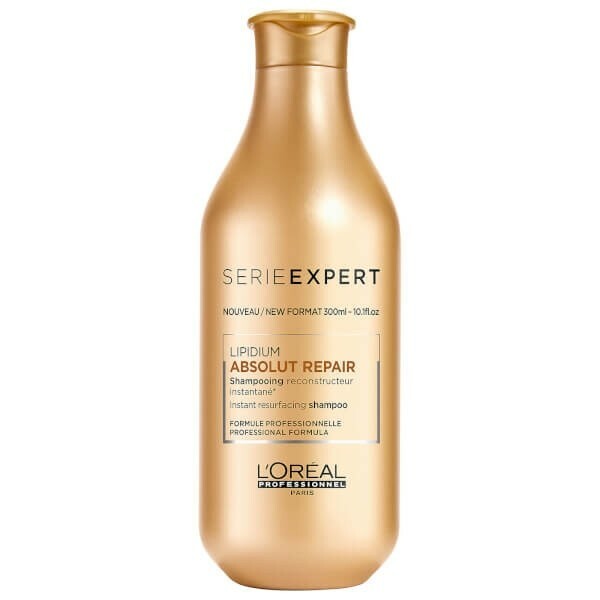 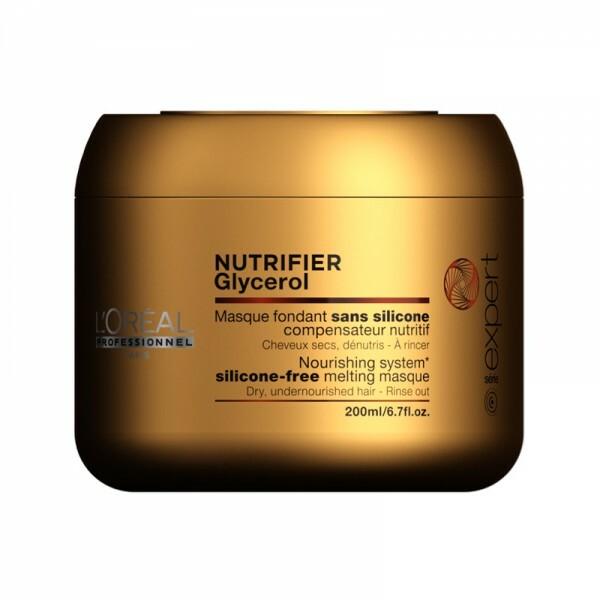 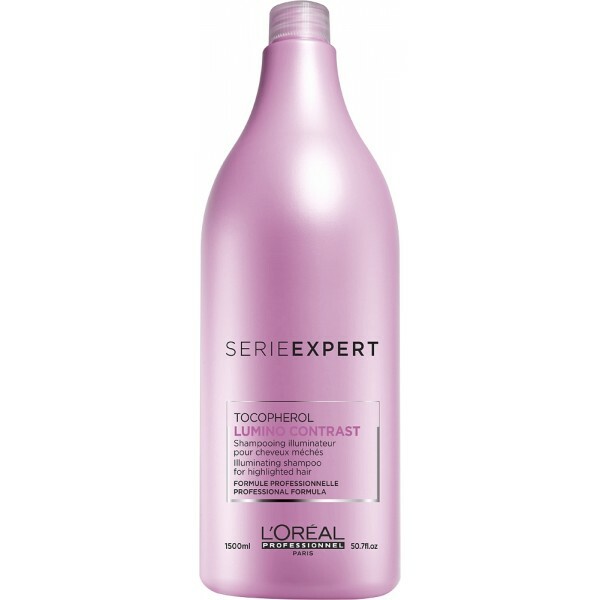 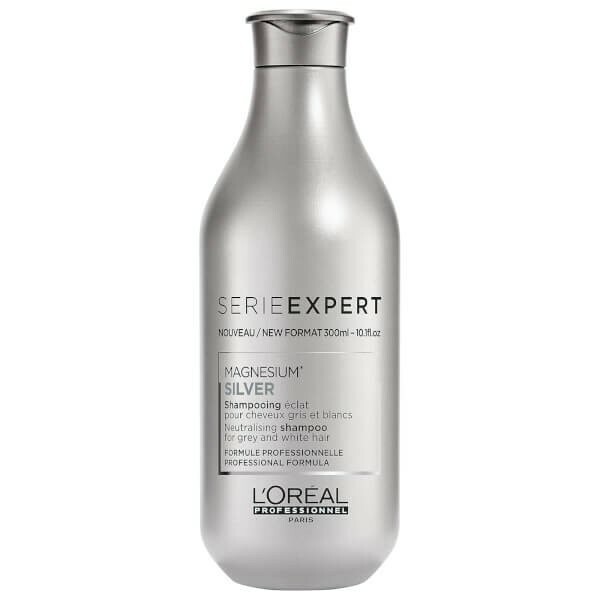 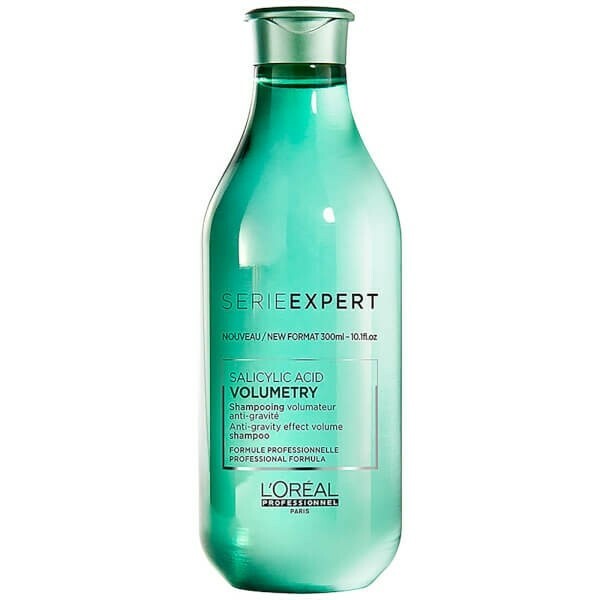 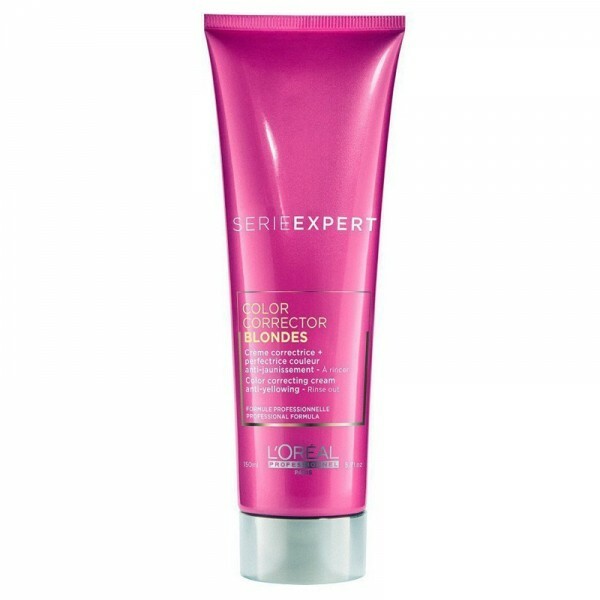 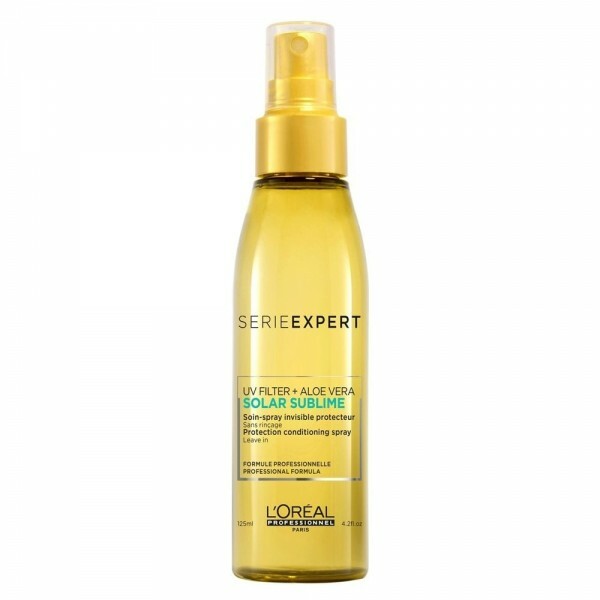 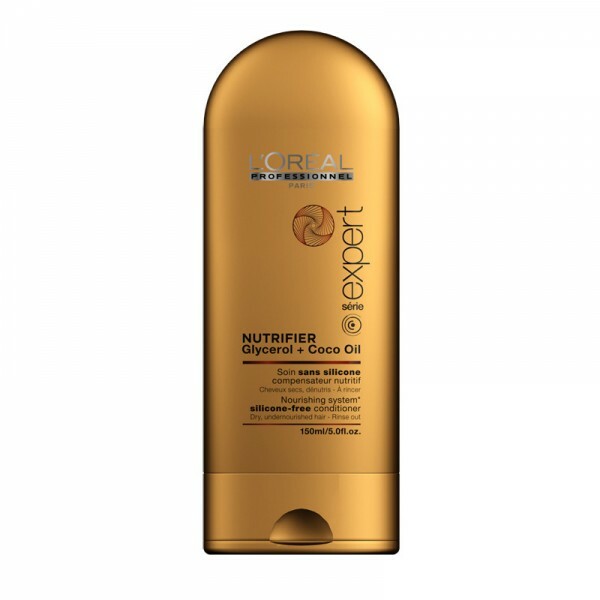 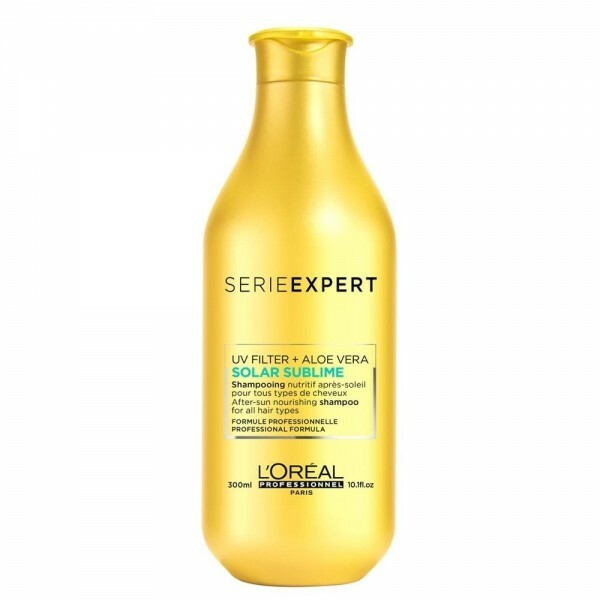 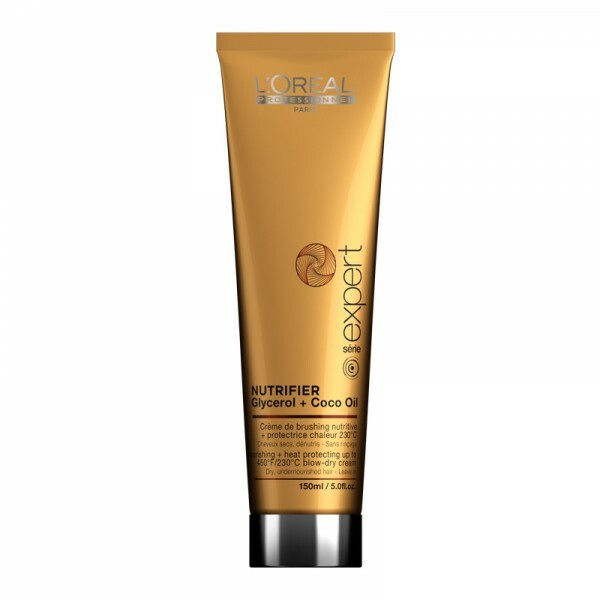 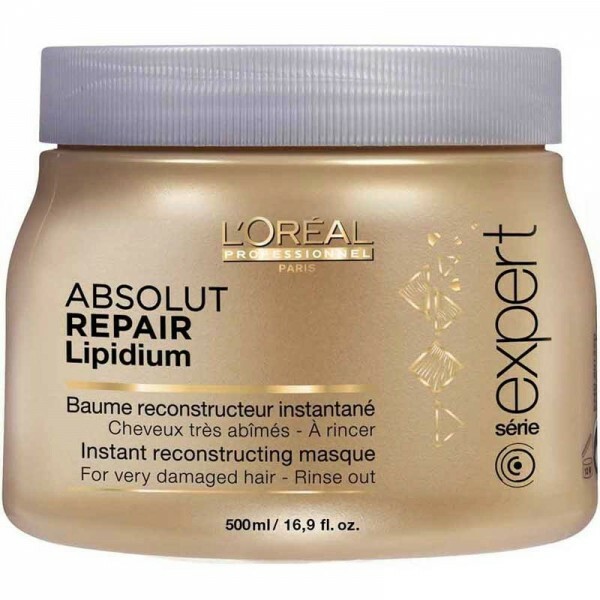 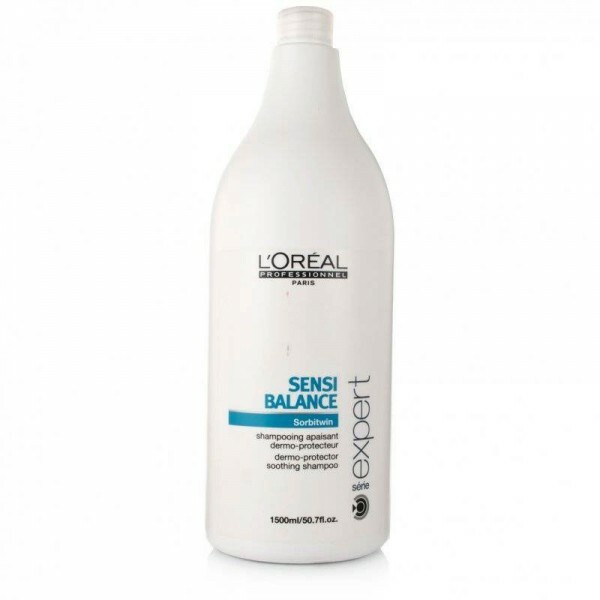 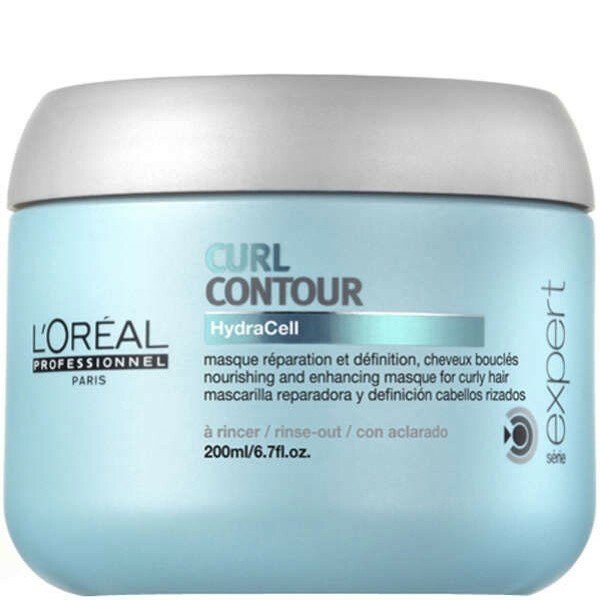 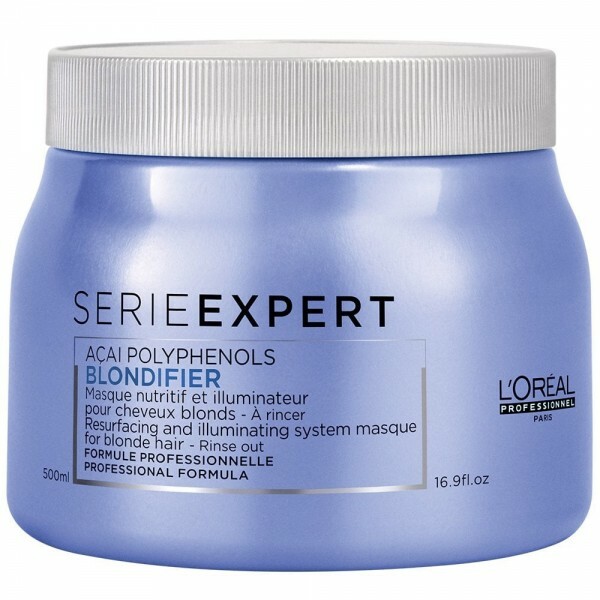 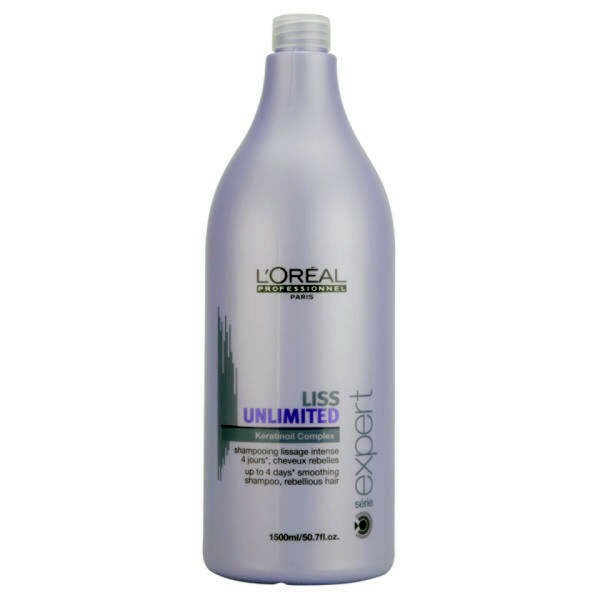 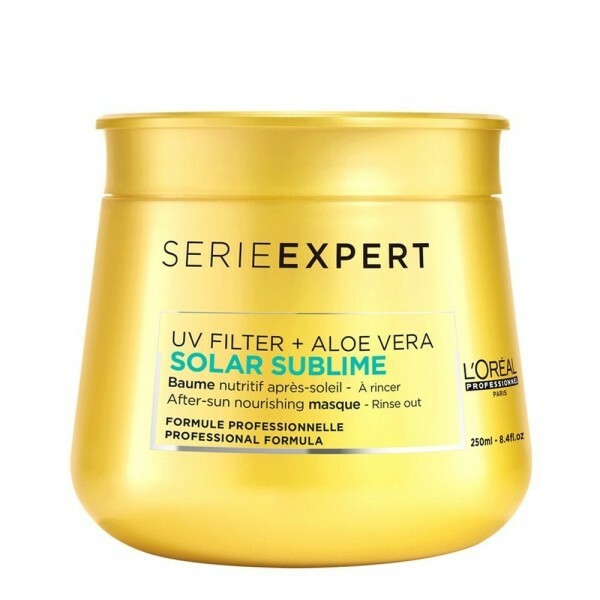 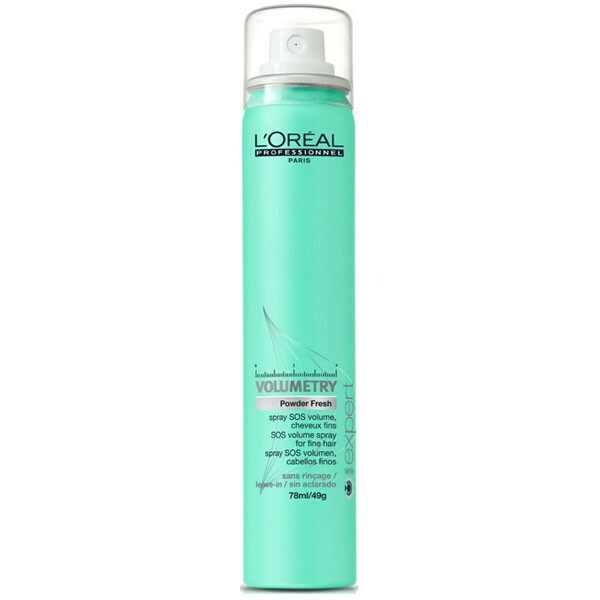 This Série Expert Silver shampoo from L'Oreal Professionnel gives clarity and shine to grey and white hair. 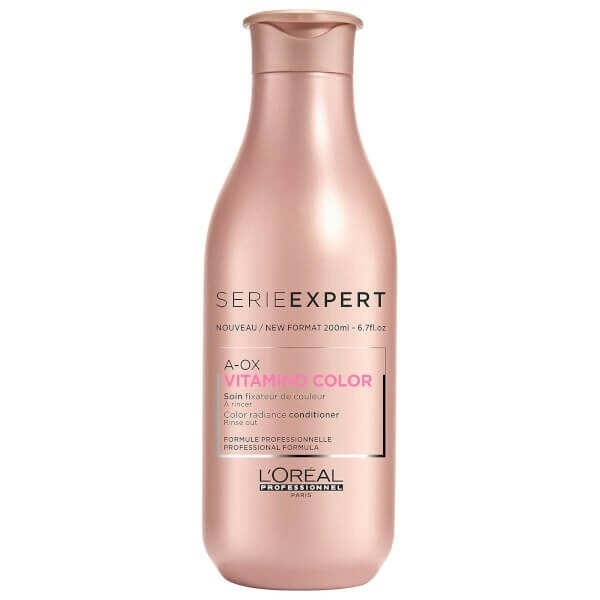 Amino acids work to maintain the condition of white and grey hair, retaining a purity and natural sheen which gives your hair a healthy look and feel. 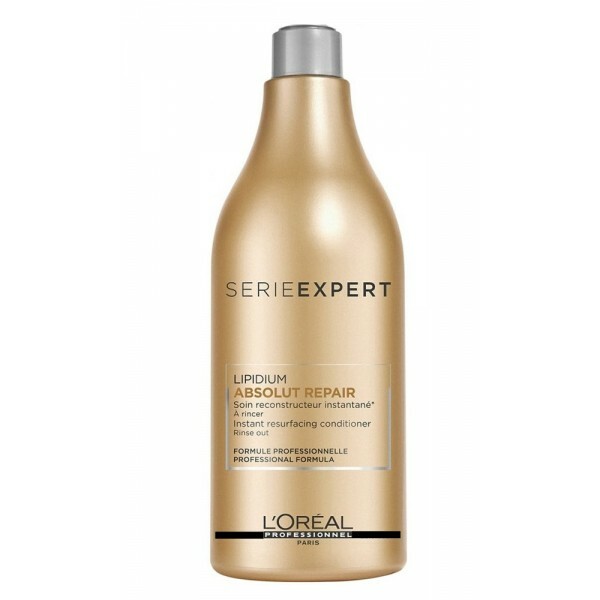 With the specific anti-yellow action Silver shampoo may also be used for reducing unwanted yellow tones of pre-lightened, tinted blonde hair or highlights.